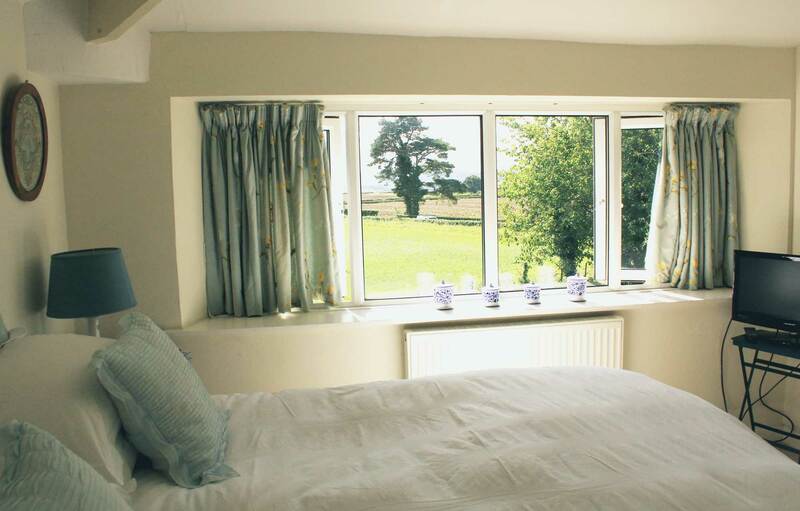 A room with the morning sun to start your day! 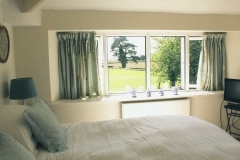 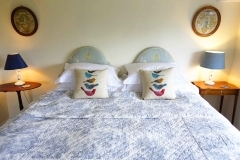 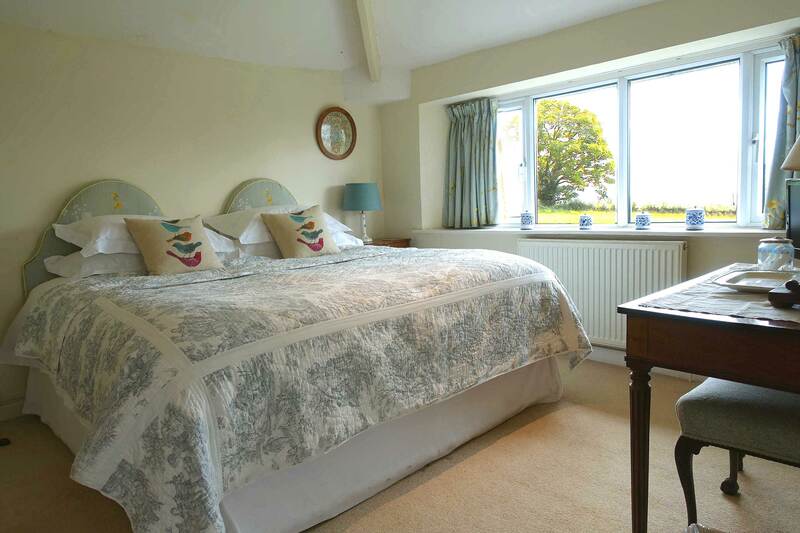 A lovely light dual aspect room, with views to the Forest of Dean and the Wye Valley. 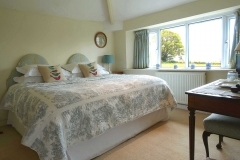 It has a super-kingsize bed with our usual white cotton bed-linen, its own en-suite shower room and tea and coffee making facilities for which we will provide fresh milk. 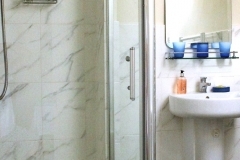 It has a hair dryer, flat screen TV, and hanging and drawer space. 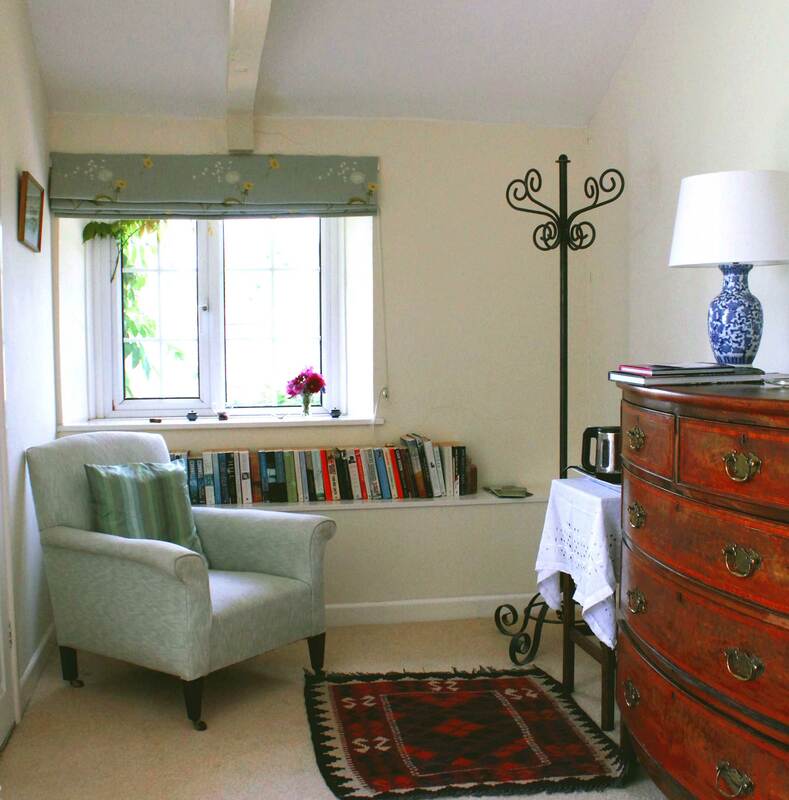 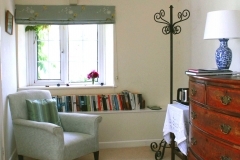 A reading chair sits by the side window with lots of books if you choose a quiet day in.